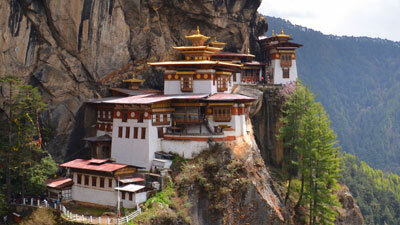 Bhutan which is a tiny landlocked nation in East Asia is situated completely within the Himalayan range. Bhutan is a sovereign nation lying autonomously between the two nations of Republic of India in the south, southwest, and eastern region and the Peoples republic of China in the northern and north-western region. Nepal lies to the west of Bhutan and its other close neighbors’ are Bangladesh and Myanmar. 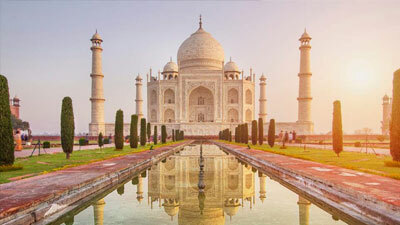 Although it is a very small country with a population of just 7 Million people and the entire country spanning only about 47 thousand Square kilometers, it also one of the most profound country in terms of its rich cultural diversity and heritage. The country of Bhutan was inhabited by its people from as early as 2000 BC as they found some stone implements which were present in that region that time itself. See more. There is always a strong emphasis on the preservation and promotion of the country’s unique culture. The government of Bhutan believes that protecting and nurturing the culture will help the country to safeguard its sovereignty which has made Bhutan “The Land of Happiness”.In recent survey, it was concluded that the people of Bhutan are the happiest people living on earth. 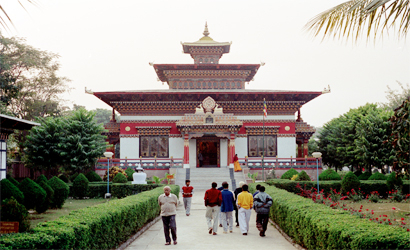 The weather in Bhutan is exceptionally variable because of two factors that influence the climate which are the huge differences in altitude prevailing throughout the country.Bhutan is a truly vibrant, hospitable, colorful and a mesmerizing country to visit. 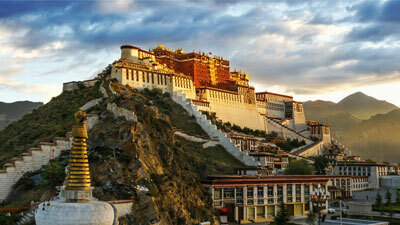 And what better destination to spend your holidays with our best tour packages for Bhutan. 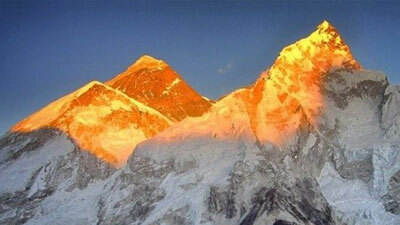 We have some of the best Bhutan tour packages for you to suit your interests, preferences as well as budget.